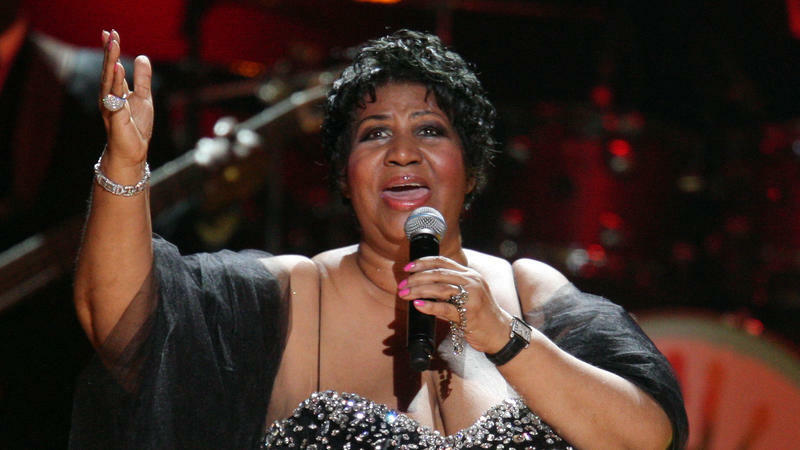 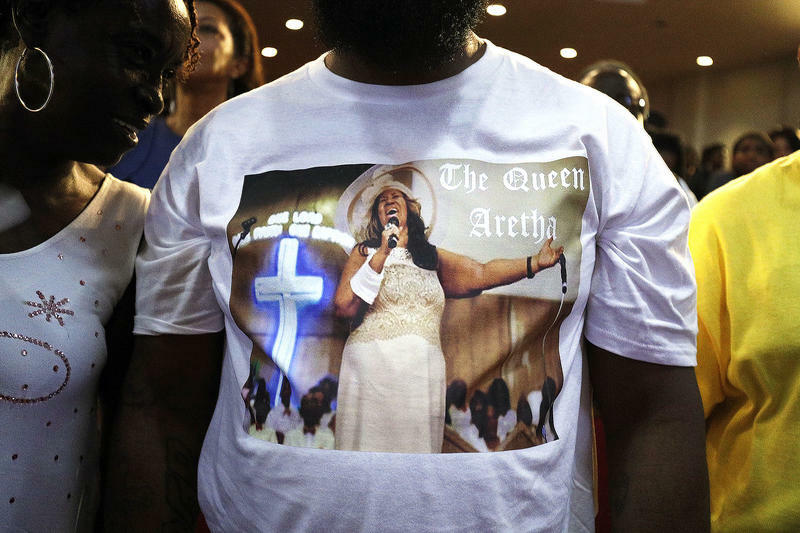 The world is mourning the loss of Aretha Franklin. 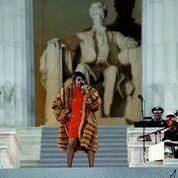 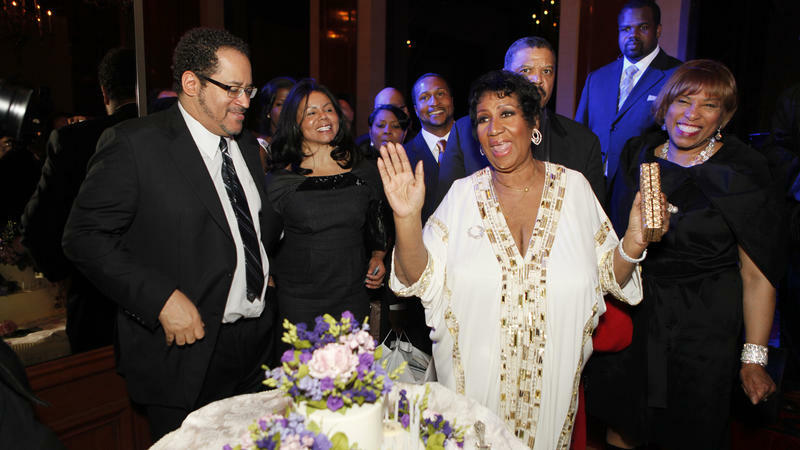 The Queen of Soul died August 16 at the age of 76 from pancreatic cancer. 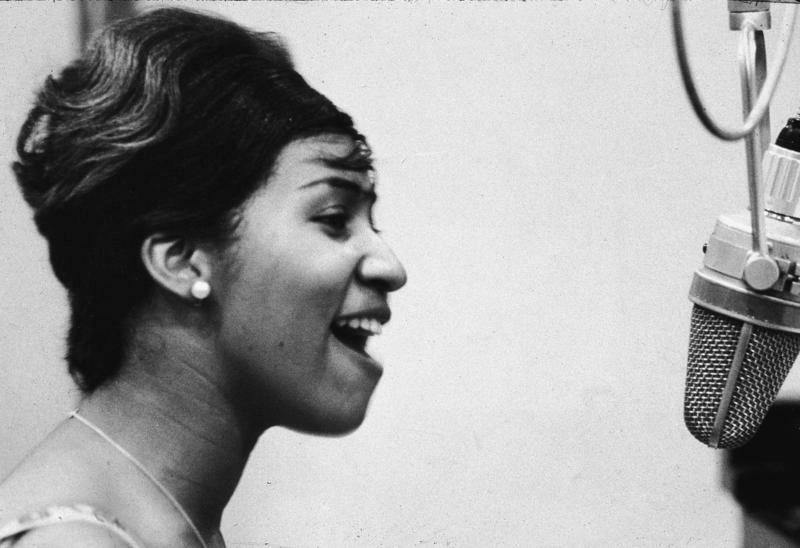 Though her influence was felt throughout music, a critical part of her legacy lies in gospel, where she got her start. 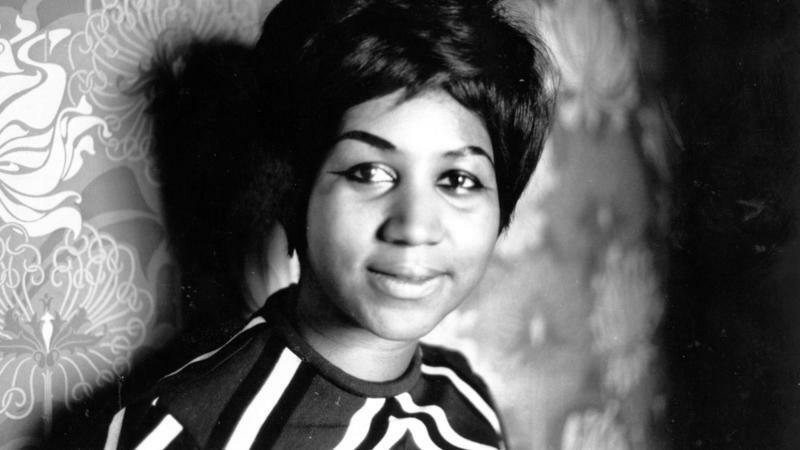 World Cafe Special on Aretha Franklin today 2PM. 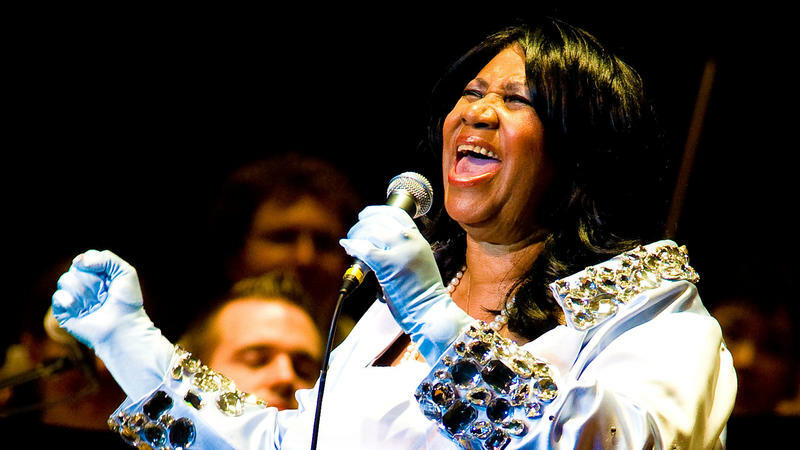 The World Cafe has produced a remembrance of Aretha Franklin's music and amazing life. 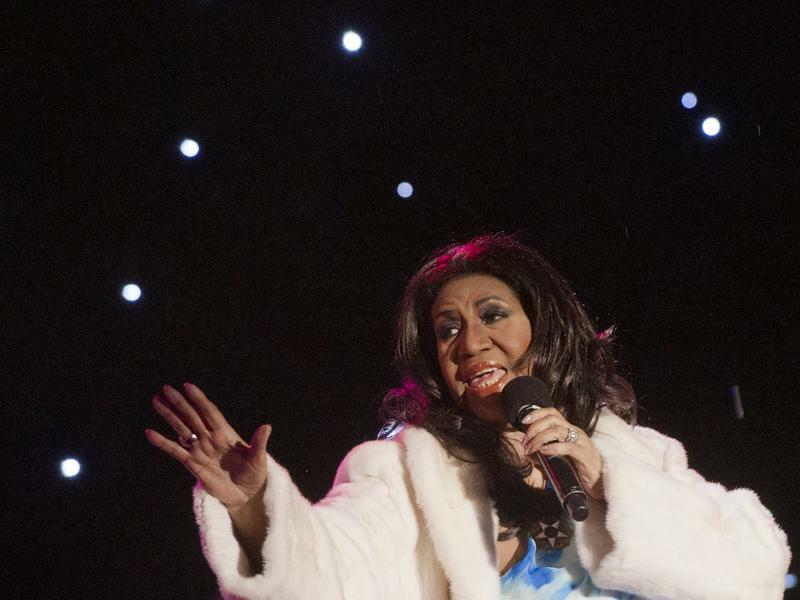 WRUR will air this special today 2PM.